Dr. Jacob Vayner is highly experienced and consistently places his patients at the top of his priorities. 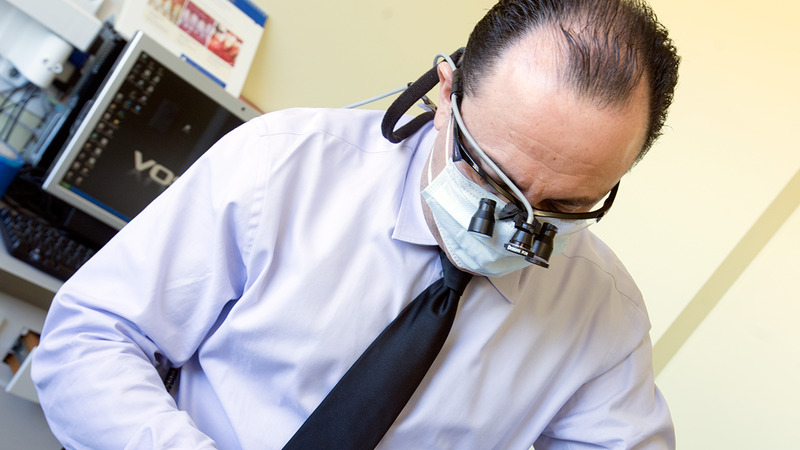 His expertise in the dental field is renowned through the Reseda area. 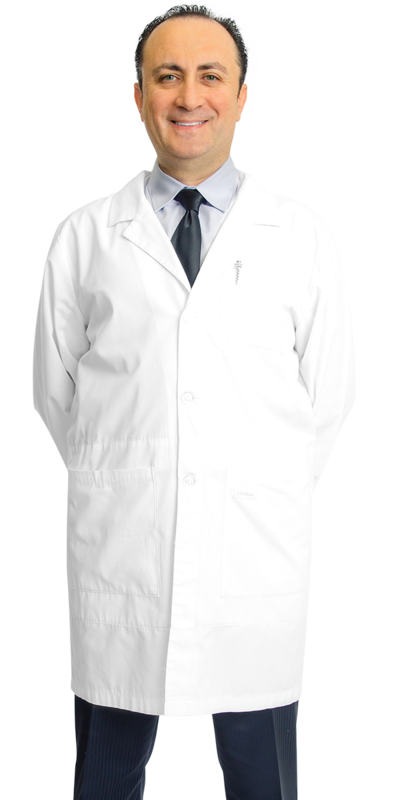 He is an all-service dentist who specializes in all aspects of the field. Dr. Vayner is a long-serving member of the American Dental Association and California Dental Association. His extensive professional background and stature makes him a respected figure in the field. 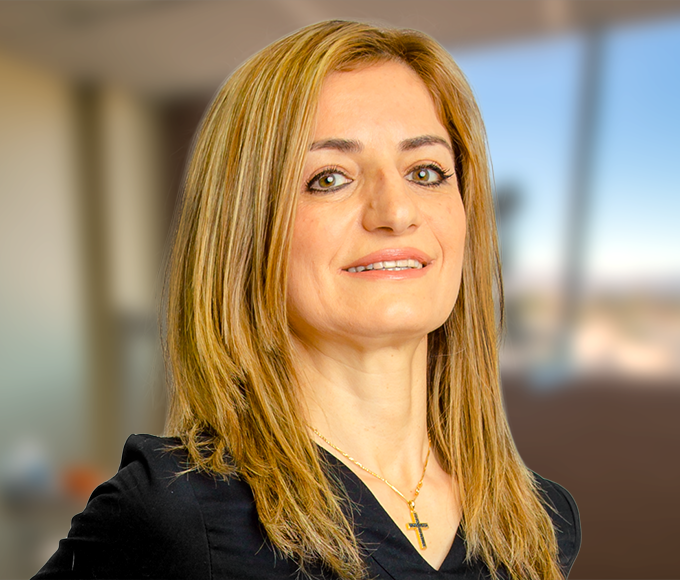 Numerous patients appreciate his innovative and modern approach to dentistry, using the latest techniques and most dynamic technologies to deliver a world class experience. The state-of-the-art office of Dr. Vayner offers the most popular treatments in cosmetic and general dentistry. These include dental implants, porcelain veneers, crowns, bridges, dentures, fillings, Invisalign, teeth whitening, and more. Using the most versatile practices and sophisticated technology, Dr. Vayner is committed to your dental health success. 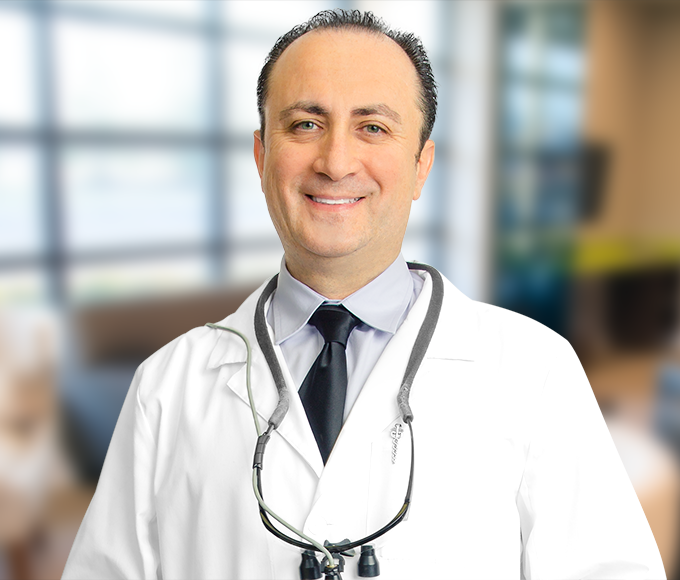 His passion for dentistry is centered on meeting your goals and bringing the healthiest smile to your face. Dr. Vayner graduated from Boston University with his Doctor of Dental Medicine degree in 2004. He is fully qualified to treat your dental health problems and provide you with a fantastic smile. Our dental team is what sets us apart from the rest. We know you will love them! 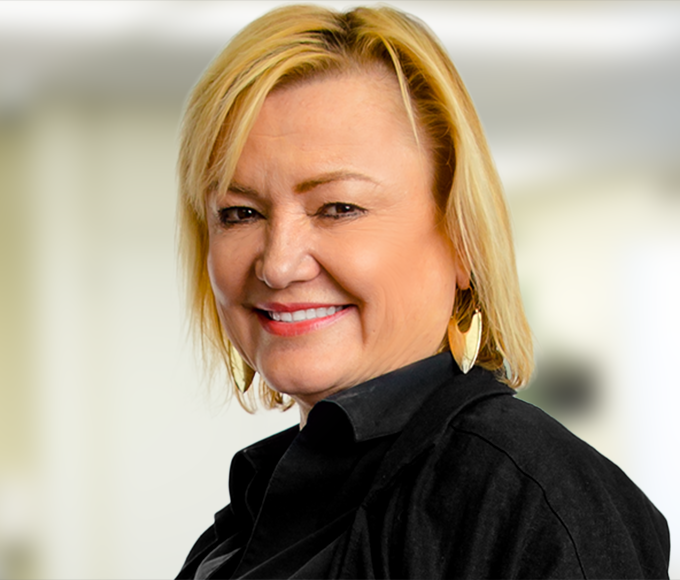 Trudy has been in the dental field for over 25 years and is our excellent office manager. She has a smile for every patient that walks in our door! Trudy truly loves getting to know our patients and assisting them in any way she can. Her outgoing personality was a great asset in her previous work in the entertainment industry with talent management and it makes her a patient favorite in our office. 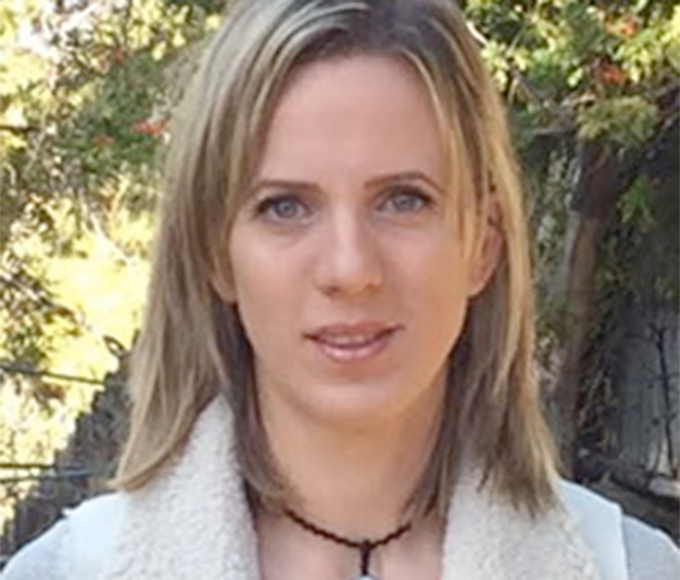 In her spare time, she loves to catch a great movie or check out a play at local theaters. I have been working in the dental field since 2000. I have attended several different local colleges, and am still continuing my education. 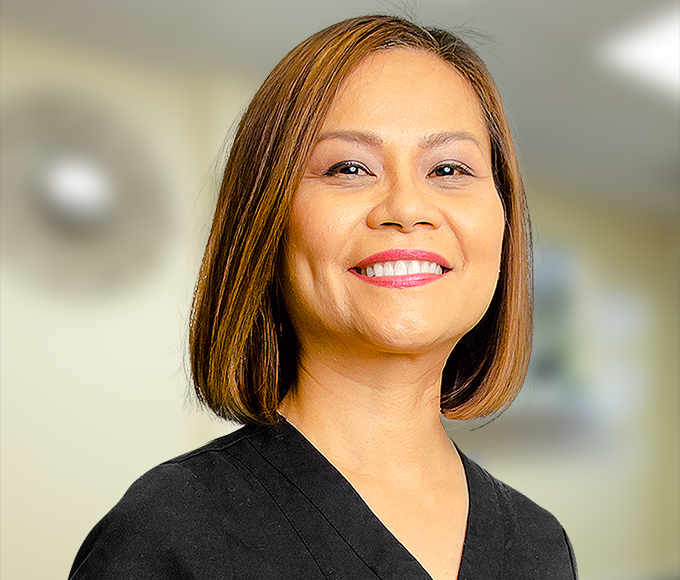 I enjoy working with people, and take pride in providing excellent service to our patients, as well as seeing the difference a great smile can make in patient’s lives. When I am not at work, I love road trips, hiking, and camping with my family. In 1986 I graduated Centro Escolar University in the Philippines with a DMD degree. 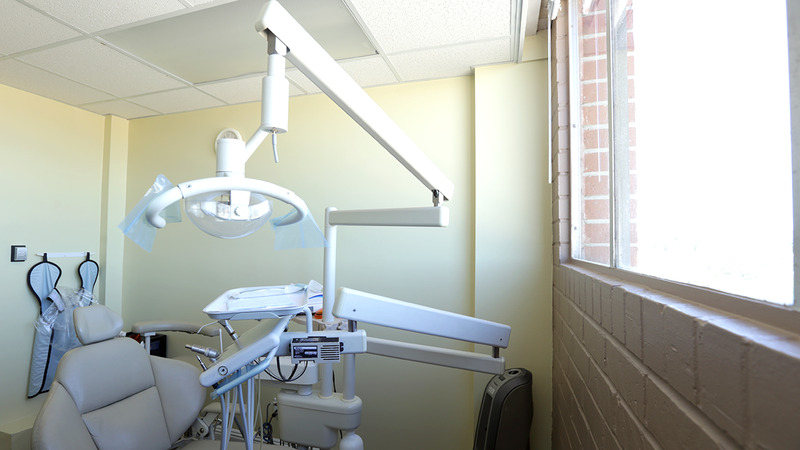 I have worked in the dental field since 1993 as a Registered Dental Assistant. I enjoy working in the dental field, especially assisting doctors and working on patients, educating them to attain a beautiful smile. I would like to say that I have always been a caring and helpful person with a positive, happy outlook in life. 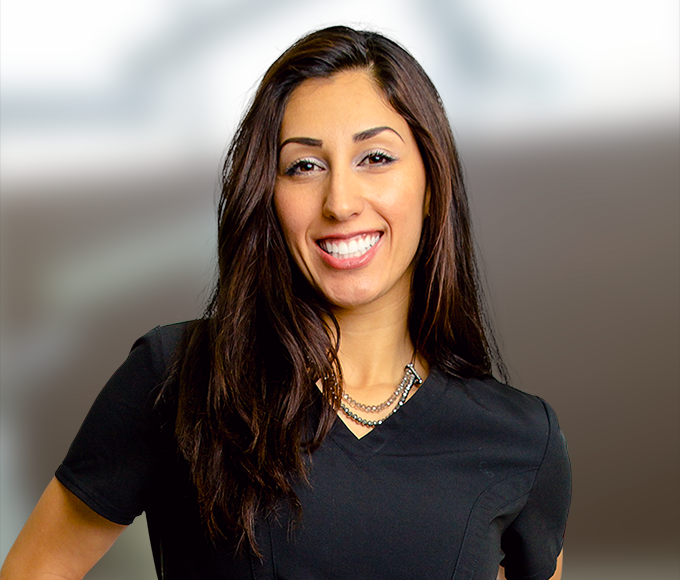 As a registered dental hygienist, I make it my mission to be the best dental partner for our patients. My main goal is to help patients make themselves comfortable at our office and be informed about their dental health. I help to create a positive dental environment that supports patients in taking care of their smiles. I have been a Registered Dental Hygienist since 2002. Through the years I worked in all phases of dentistry and specialized. I like to spend my free time with my amazing family and friends. I speak two languages (English and Hebrew).